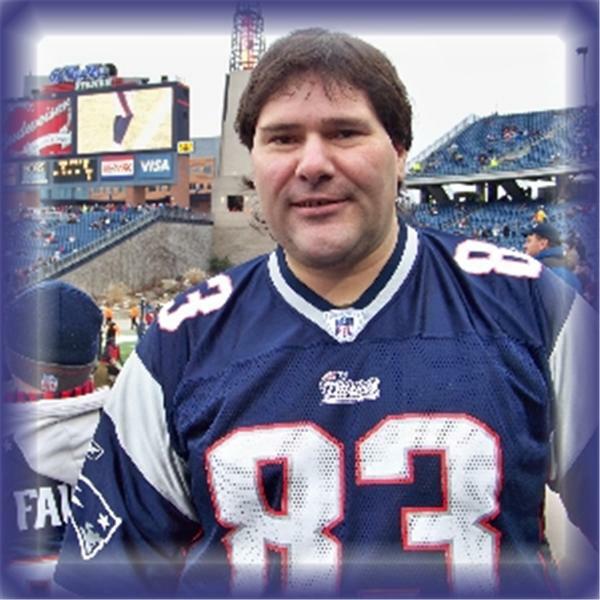 Here is our chance as die hard fans of the New England Patriots to voice our opinion and not have to listen to the trash spoken by the national or local media as they aren't true fans like us! Here is my broadcast recapping the 2014 New England Patriots Regular Season. Home record, Road record, Game Scores and final statistics from our favorite NFL Team, the New England Patriots. This episode is the brief review of the games from the regular season of 2012. I will also go over final statistics and other information in regards to our favorite team the New England Patriots! I'll tell you all about the matchup between the Patriots and the Ravens in this year's AFC Championship Game. Here I will discuss the New Engalnd Patriots 2011 Regular Season. I will tell you scores and stats and bring you up to date as the Patriots prepare for the Divisional Round of the Playoffs. Patriots 2010 NFL Draft recap show! I will take a look at the most successful decade in New England Patriots Franchise History. From the 2000 season to the 2009 season and everything in between, this show is a must hear for every true blue Patriots fan!